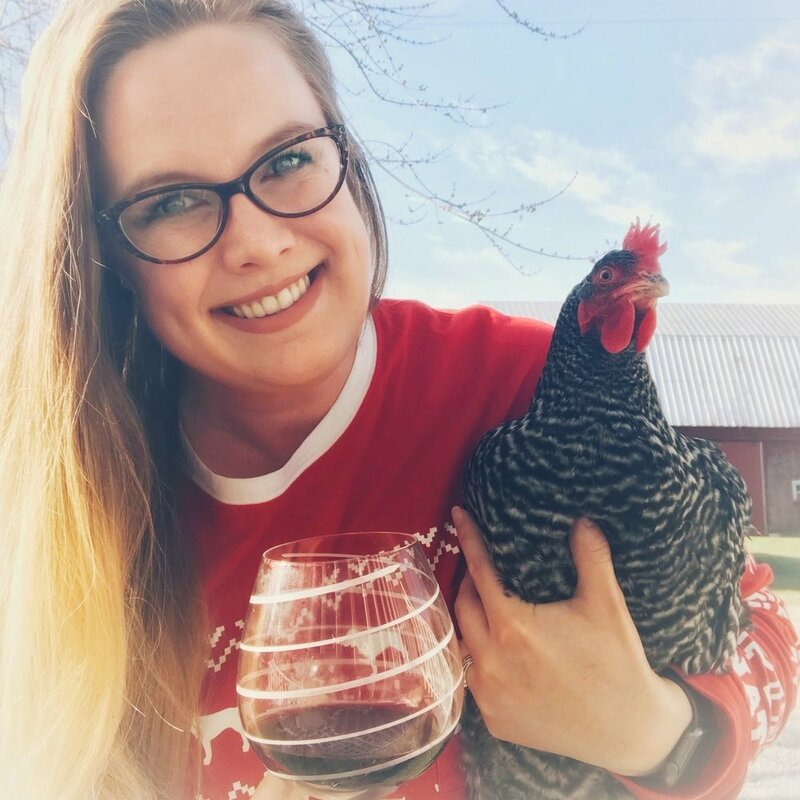 Sam & Bev chat with Tina from Henny & Roo, the subscription box for chickens! Learn how they got started, how they put the box together and choose the products, what some of the favorites from past boxes are, and what essentials every chicken keeper should have in their first aid kit. Tina also shares some exclusive Henny & Roo news for Drink & Farm listeners to hear first!